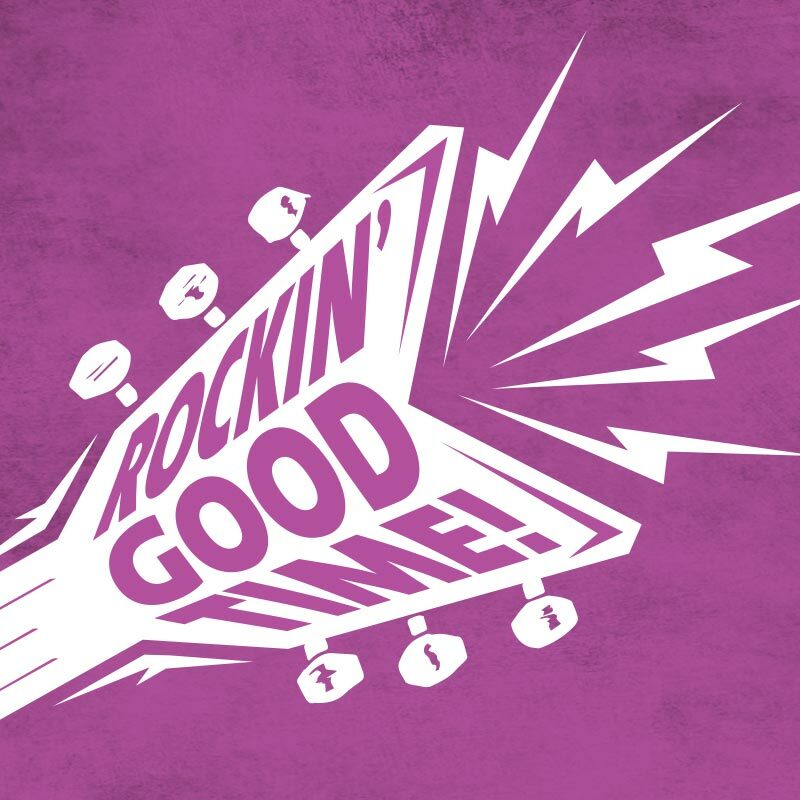 Forever Young is now Rockin' Prime Time! Join us every Wednesday as we celebrate our 50+ guests! Open to all Rock Star Rewards members. $6,000 Free Play Giveaway every week! Enjoy BOGO Breakfast, Lunch, Dinner and more! 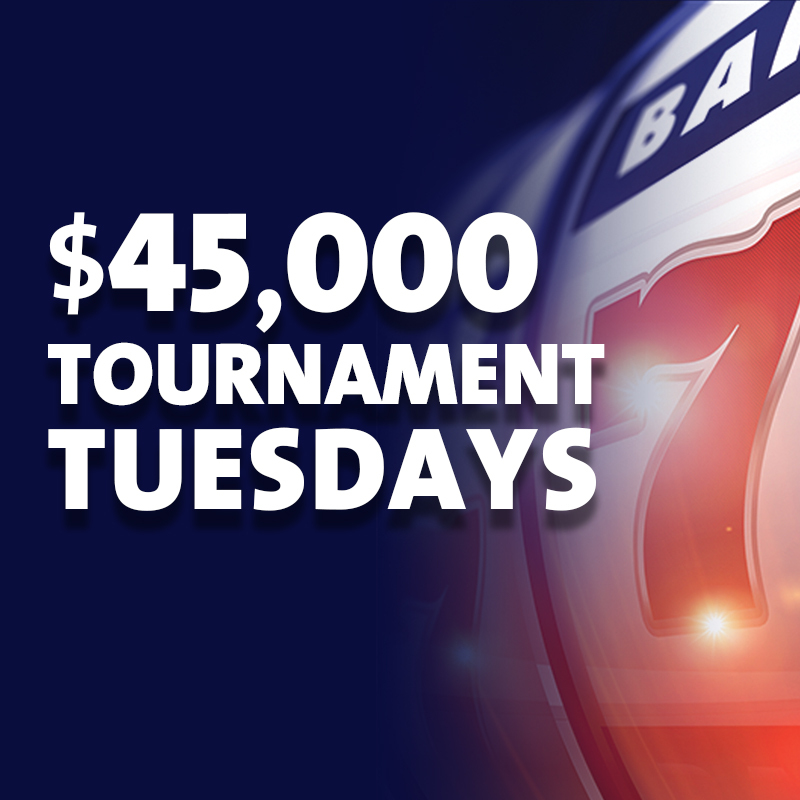 $5,000 in Free Play to be won every week! Calling all table game players! 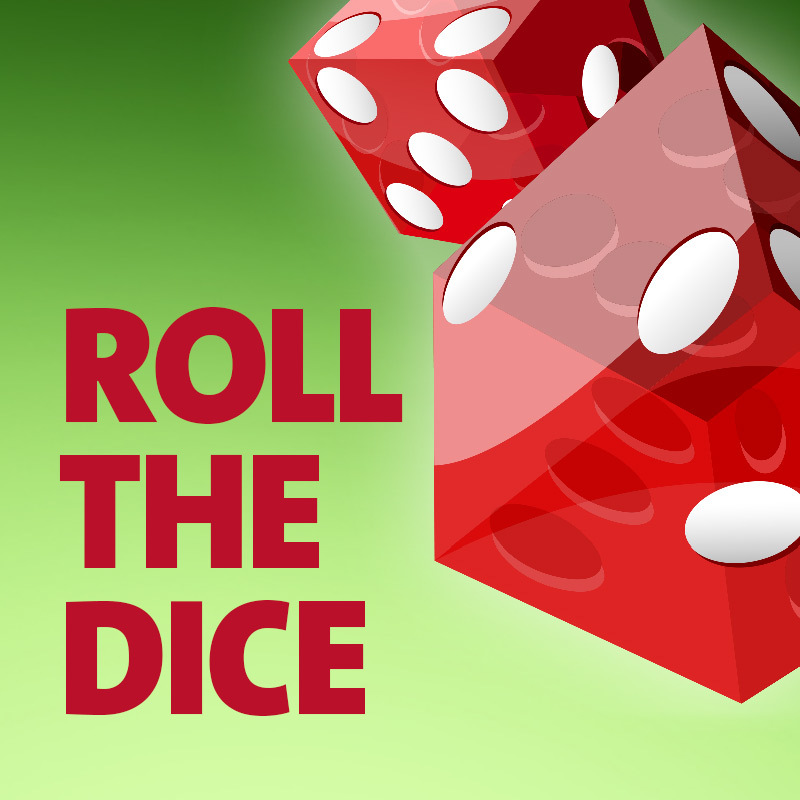 Roll the BIG dice to win a guaranteed prize! Must be 19 years of age or older. Valid government-issued photo I.D. may be required. Any self-excluded person detected at a gaming property will be removed and trespassed. Additional terms and conditions may apply.